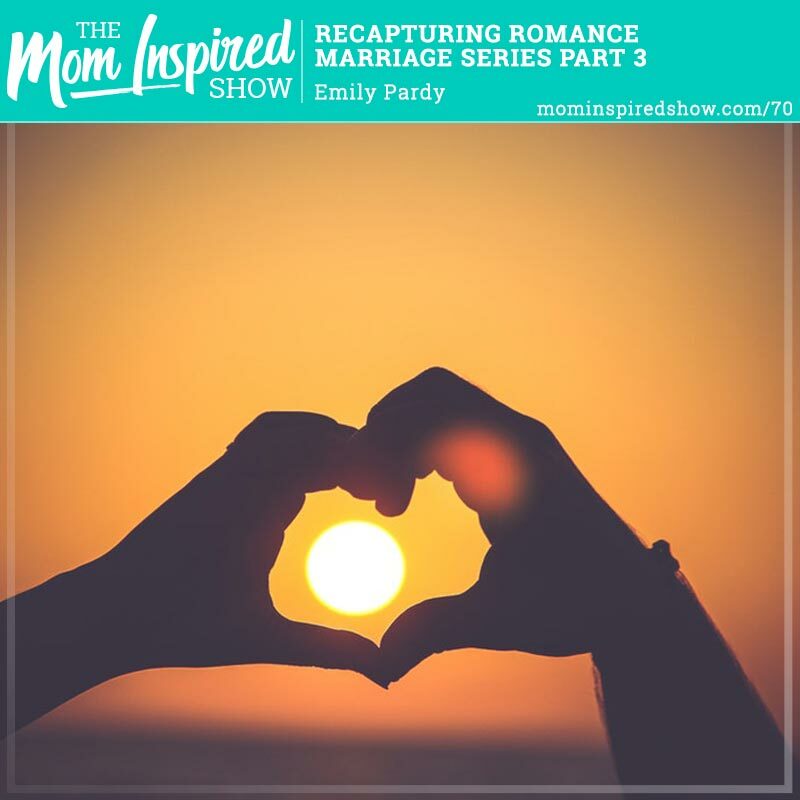 Today we are talking about Recapturing Romance as part 3 of the Marriage Series with Emily Pardy. She mentions that its normal to for intimacy to take a hit through pregnancy/postpartum, and that it can be challenging to get back on track. She also shares how its important to know our spouses love languages, how do they like to be loved? Do they like words of affirmation, touch, acts of services, or gifts? Emily has a fun little activity she has her clients do, you may want to try it too! Ask your spouse 1/week what their favorite thing about themselves and yourself is, for that week. 1. Makes you feel good – everyone loves a compliment. 2. Helps you look for the postitive things throughout the week. 3. Reveals something about yourself that you value.